New mix from Ale Fillman! Check out and download this latest remix I did for KMFDM for the Occupy Wall Street movement! Download the latest Ale Fillman mix. It's full of sick chops, edits, scratches and tunez!! Ale Fillman vs Odeed (hd4000) vs Chewie vs Zeno in an extraordinary mashup battle mix!! Aporia vs Ale Fillman - Brand new mix for 2012!!! 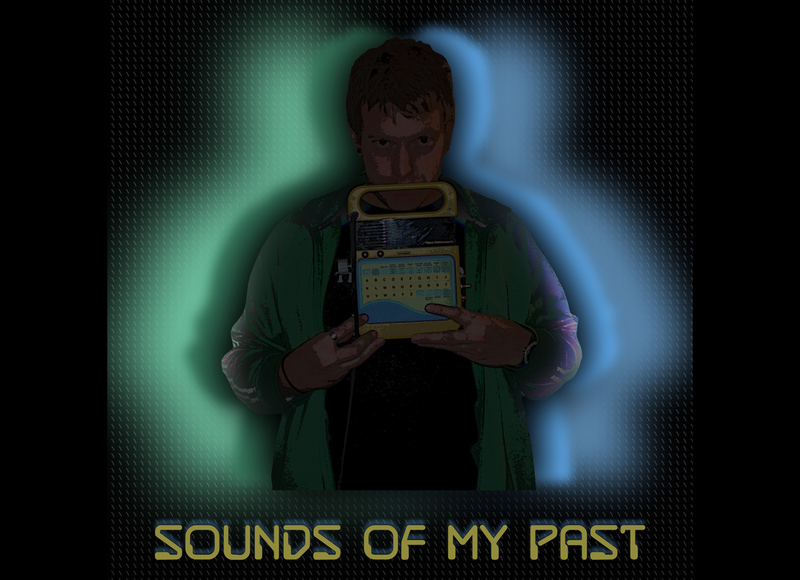 Check the new compilation called Sounds of my Past featuring some of my favorite tunes and remixes. Out now on all major digital retailers and streaming services! Like to play fighting games like Street Fighter, Marvel, Mortal Kombat etc... ?